Posted November 11, 2011 by claire & filed under creative machine knitting courses. New courses for beginners- all knitting machines & equipment & lunch will be provided. Learn in a friendly atmosphere in my studio with small or one to one groups. 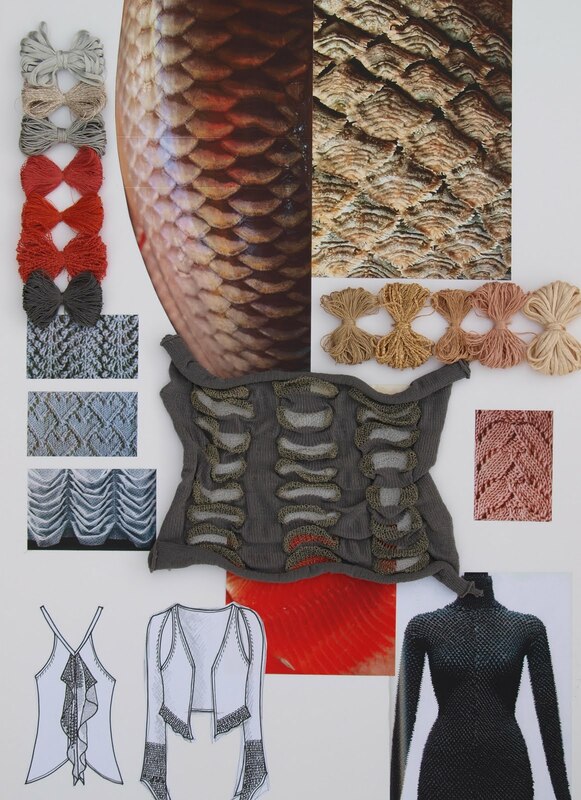 Claire Newberry is a very experienced knitwear designer & lecturer with many years working within the knitwear industry. Join her in her studio to get a feel of how she works.